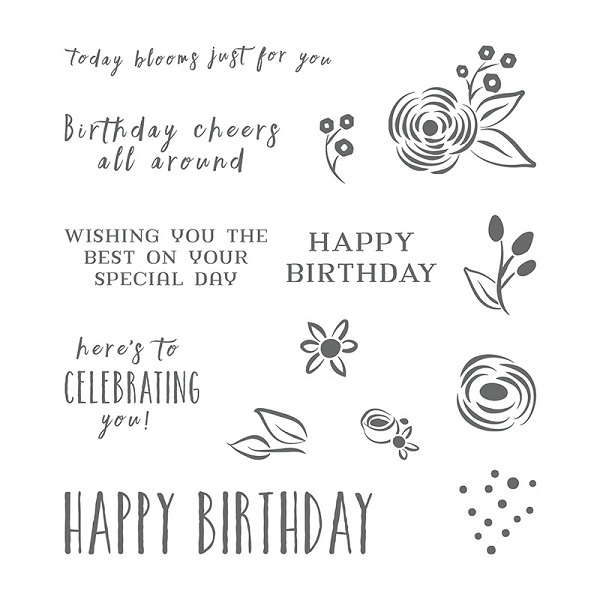 Hi, the Perennial Birthday Project Kit and the coordinating Perennial Birthday stamp set are another couple of products which offers multiple benefits. You get to enjoy assembling the cards. The design work is done for you. Just follow the included instructions. 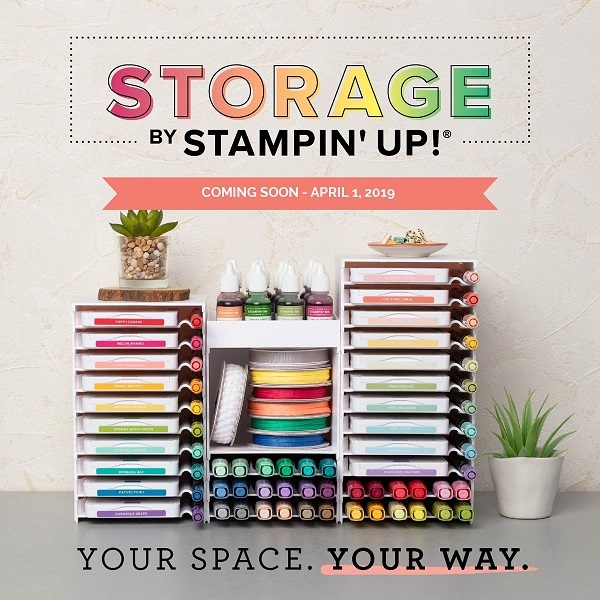 There is a very cute storage box to house the finished cards (and to keep you organised). 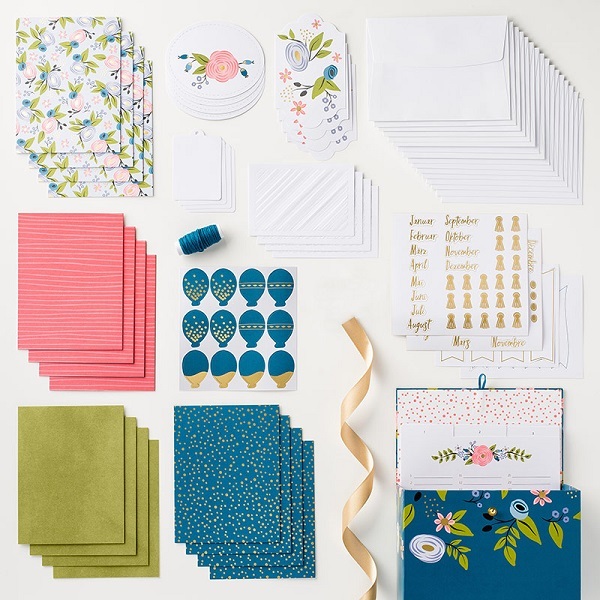 You end up with 16 super cute cards which your recipients are going to LOVE! The coordinating stamp set can be used to make lots of other cards too. 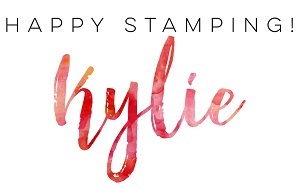 I love the big “Happy Birthday” sentiment stamp. It’s one of my favourites. 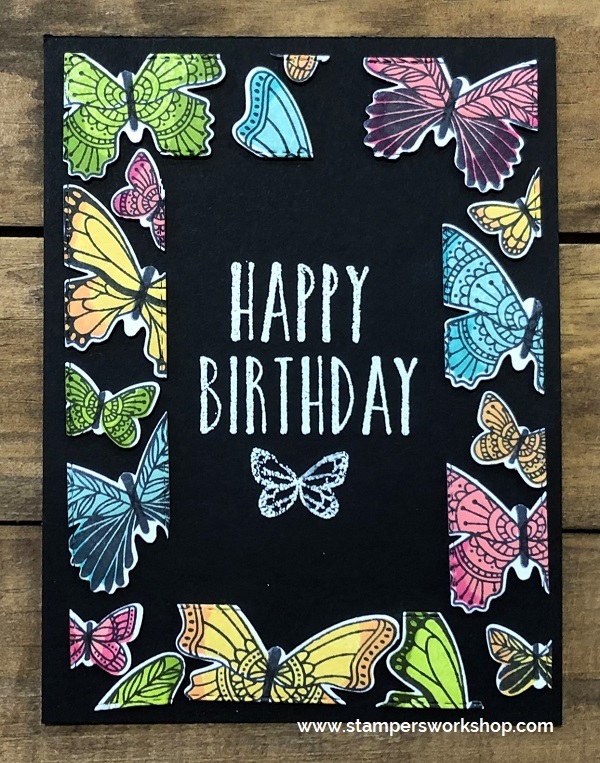 Let’s take a closer look at the Perennial Birthday Project Kit with a video produced by Stampin’ Up! Stock this delightful box with birthday cards you make yourself and you’ll never forget to send a birthday card again. Kit includes components for making 16 birthday cards, 4 each of 4 designs, plus the box to store them in. Keep ahead by recording birthdays on the tabbed dividers for month-at-a-glance reminders. This stamp set is also available in Wood-Mount. Isn’t this a fabulous kit? I loved putting it all together and I think you will too!